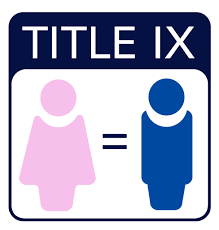 Title IX protects both women and men. Posted on January 24, 2019. Bookmark the permalink. Leave a comment.